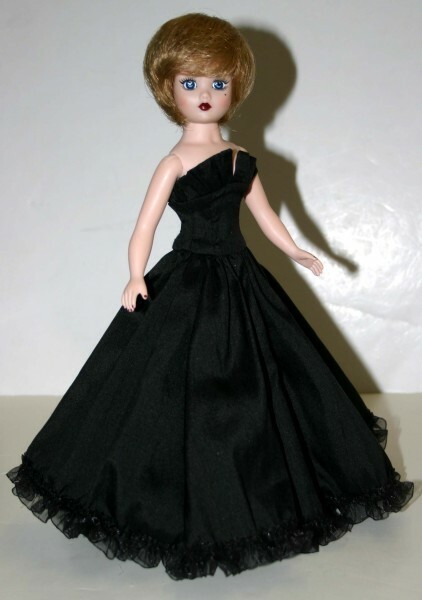 Up for consideration is the glamorous Dance with Me Pattern to fit 10" Coquette Cissy dolls. 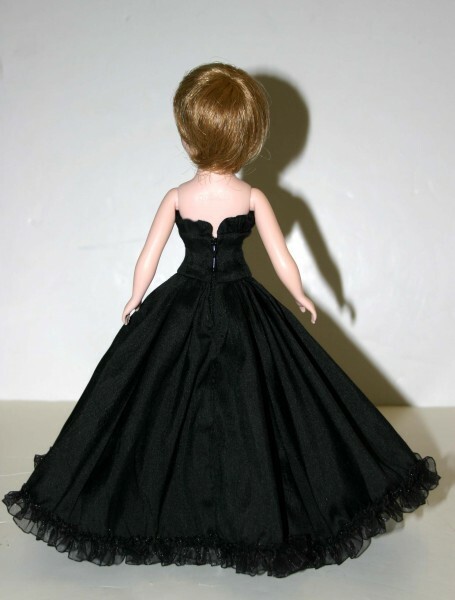 The pattern features a floor length gown with lined bodice with zipper back closure and opera length gloves. 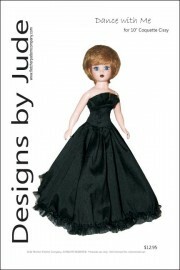 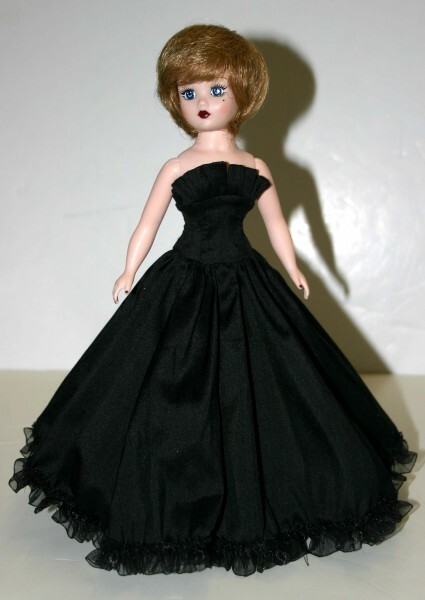 This design is available for Ellowyne, Tyler, Cami/Antoinette, Tiny Kitty, Cissy and American Model dolls. The PDF prints on A4 and 8 1/2 x 14 legal size paper.